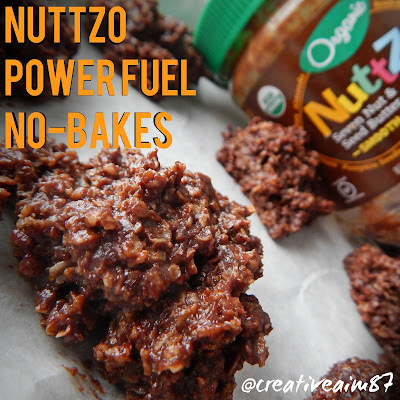 No-bake chocolate nut butter oatmeal cookies are one of my favorites. They're so easy to make! So easy to make and so good! They are a favorite for me, too, Tina!